Be loving to the earth. Sow the seeds of love on the earth. The question is not for you to enter into some paradise in the skies. Vipassana and Nadabrahma are the most successful meditation techniques coming down the ages , they have been practiced for centuries by the greatest number of people , and they have helped thousands of seekers to become enlightened . They are ideal to go deeper. 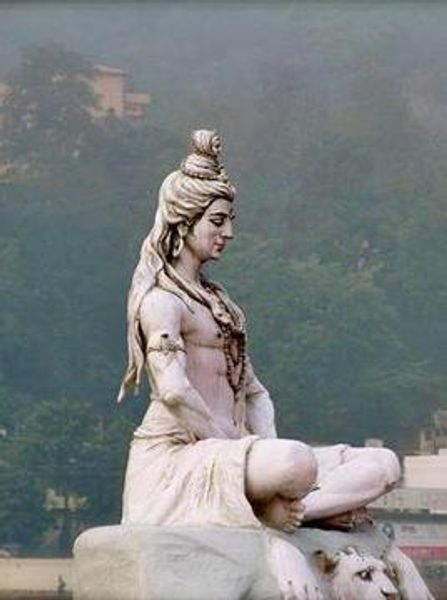 “ It is a mantra meditation, and mantra is one of the most potential ways. It is very simple yet tremendously effective, because when you chant a mantra or you chant a sound your body starts vibrating; your brain cells particularly start vibrating. If rightly done your whole brain becomes tremendously vibrant, and the whole body also. Once the body starts vibrating and your mind is already chanting, they both fall in a tune. A harmony – which is ordinarily never there – between the two. Your mind goes on its way, your body continues on its own. Osho meditation Center & Multiversity of California has created “our sacred earth” as an interactive social meditation. Here you won’t sit still for long. We’ll bring you into the present moment in an enjoyable way – by being with others. Social meditations will guide you to dance, meet people and express yourself. 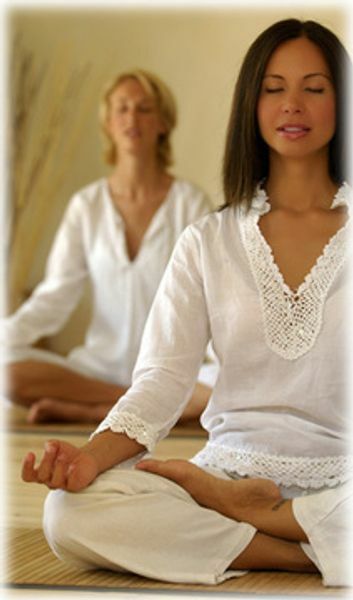 As these activities nourish your body and mind, you will be led naturally into a space of stillness and meditation. Meditation is the Medication for your Soul. Humming meditations have measurable physiologic effects.The sounds release healing agents in the body.”– Dr. David Simon, San Diego, Sharp Cabrillo HospitalHeals the heartCenters the bodyCalms the mind-Balances the emotions Recharges our energy. We will alternate between two Osho active meditations ‘Kundalini Meditation’ Nataraj Meditation vipassana, nadabrahma, ’ that help effectively release stress from our body and minds and open our energy. These meditations can make a big difference in how we feel immediately afterwards and how we experience our work and play. Wednesday , near the end of the week, is a great time for these meditations as they help us unwind from our week’s activities. Discover the amazing power of the Humming Meditation. Osho has created many meditation techniques designed specifically for the modern psyche. Several of them involve very active movement and some of them catharsis. But Nadabrahma is unique among them as it is a quiet meditation using humming and gentle hand movements. Nadabrahma is based on an old Tibetan technique. We start with humming, creating a gentle vibration throughout the body, followed by gentle hand movements, to give out and then receive energy from the universe, before moving into Stillness and Silence. The whole meditation is in a sitting position. This is an old Tibetan meditation technique of humming (which creates a healing vibration throughout the body), and a hand movement (which centers the energy at the navel)The entire meditation is done in a sitting position or if you like lying down for the last segment. Nadabrahma is appropriate for both those who are new to meditation and those who are experienced. For those who are new to meditation it is a beautiful introduction and the technique helps bring the body and mind into harmony and opens the heart thus creating the space in which “meditation happens.” Those already familiar with meditation will find that Nadabrahma presents an opportunity to step out of doing and be the witness. 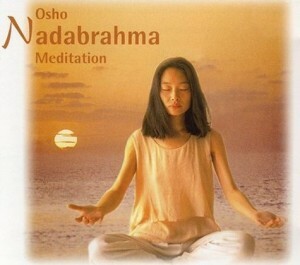 Nadabrahma Meditation lasts for one hour and has three stages. It is a sitting meditation, in which humming and hand movements create an inner balance, a harmony between mind and body. A very healing meditation… ! 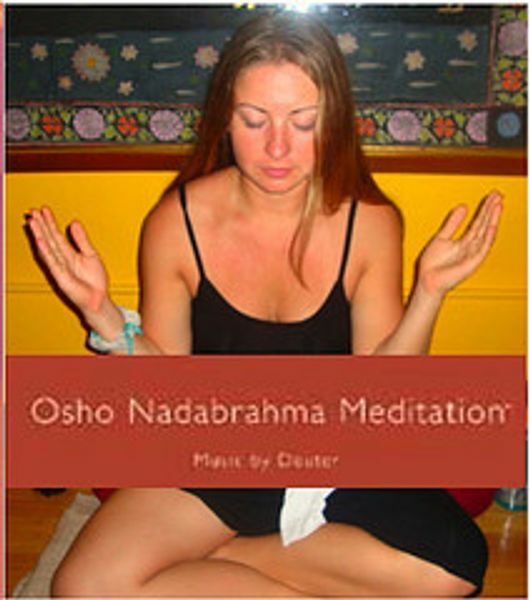 Nadabrahma meditation lasts for one hour and has three stages. 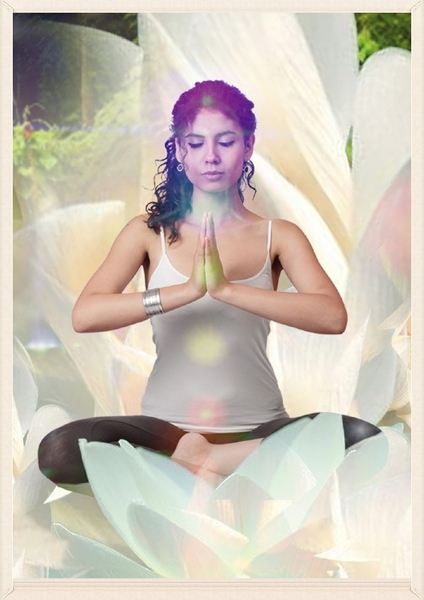 It is a sitting method, in which humming and hand movements create an inner balance, a harmony between mind and body. Suitable for any time of the day, have an empty stomach and remain inactive for at least fifteen minutes afterwords. It is a mantra meditation, and mantra is one of the most potential ways. It is very simple yet tremendously effective, because when you chant a mantra or you chant a sound your body starts vibrating; your brain cells particularly start vibrating. If rightly done your whole brain becomes tremendously vibrant, and the whole body also. Once the body starts vibrating and your mind is already chanting, they both fall in a tune. A harmony – which is ordinarily never there – between the two. Your mind goes on its way, your body continues on its own. The body goes on eating, the mind goes on thinking.’ the body goes on walking on the road the mind is moving far away in the stars. They never meet – they both go on separate pathways, and that creates a split. The basic schizophrenia is created because the body goes in one direction, the mind goes in another direction. And you are the third element – you are neither the body nor the mind, so you are pulled apart by these two. Half of your being is pulled by the body and half of your being is pulled by your mind. So there is great anguish – one feels torn apart. In a mantra meditation – nadabrahma or any chanting – this is how the mechanism works: when you start chanting a sound – and any sound will do; even abracadabra – if you start resounding inside, the body starts responding. Sooner or later a moment comes when the body and the mind are both together in one direction for the first time. When body and mind are both together, you are free from the body and the mind – you are not tom apart. Then the third element which you are in reality – call it soul, spirit,’ atma’, anything – that third element is at ease because it is not being pulled in different directions. The body and the mind are so much engrossed in chanting that the soul can slip out of them very easily, unobserved, and can become a witness – can stand out and look at the whole game that is going on between the mind and the body. It is such a beautiful rhythm that the mind and body never become aware that the soul has slipped out… because they don’t allow so easily, mm? they keep their possession. Nobody wants to lose his possession. The body wants to dominate the soul, the mind wants to dominate the soul. So in nadabrahma, remember this: let the body and mind be totally together, but remember that you have to become a witness. Get out of them, easily, slowly, from the back door, with no fight, with no struggle. Mm? they are drinking – you get out, and watch from the outside…. This is the meaning of the English word ‘ecstasy’ – to stand out. Stand out and watch from there… and it is tremendously peaceful. It is silence, it is bliss, it is benediction. This is the whole secret of chanting – that’s why chanting has prevailed down the centuries. There has never been a religion that has not used chanting and mantra. But there is a danger also! If you don’t get out, if you don’t become a witness, there is a danger – then you have missed the whole point. If you become drunk with the body and the mind and your soul also becomes drunk, then chanting is an intoxicant. Then it is like a tranquilizer – it will give you a good sleep, that’s all. It is a lullaby. Good – nothing wrong in it – but not of any real value either. Watch from the outside and be alert like a flame. Good – pay attention to nadabrahma, mm? And sometimes sitting silently, start chanting anything, ‘aum’, will do, or choose anything, any word, and get in tune with it. Meaning is not important: it can be meaningless – it can be meaningful. ‘Aum’ has no meaning. Or you can create your own mantra and chant it. But remember to slip out of it. The word meditation is also used for what is, more accurately, a meditation method. 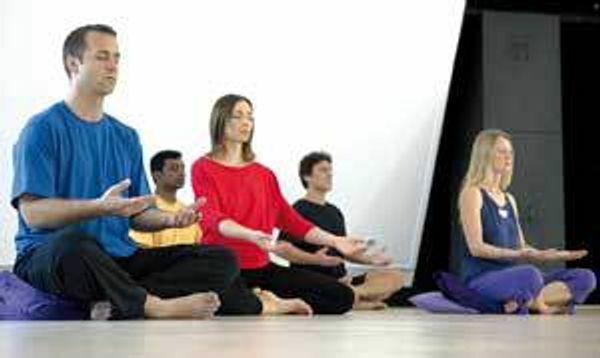 Meditative methods, techniques or devices are means by which to create an inner ambiance that facilitates disconnecting from the body mind so one can simply be. While initially it is helpful to put time aside to practice a structured meditation method, there are many techniques that are practiced within the context of one’s everyday life – at work, at leisure, alone and with others. Methods are needed only until the state of meditation – of relaxed awareness, of consciousness and centering – has become not just a passing experience but as intrinsic to one as, say, breathing. All these meditation transformer the pain and fear into joy and inner peace . I will share these secrets with other . Arriving at least 15 minutes before we start. Wear loose clothes. You do not need yoga mats, as meditation cushions, are provided by us.